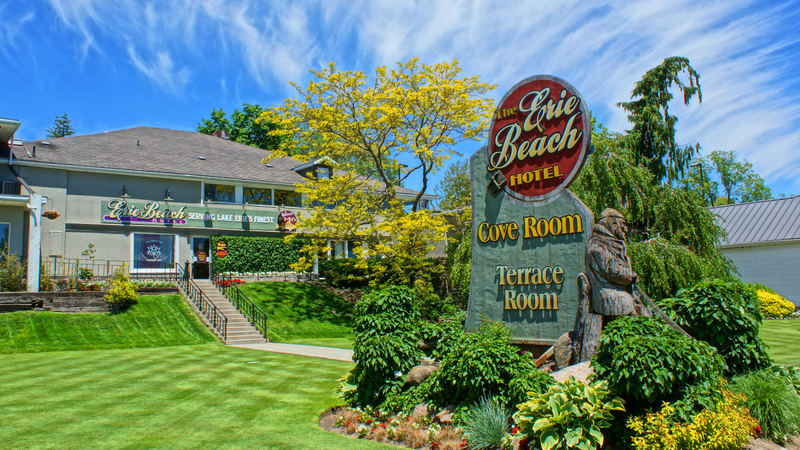 Welcome to The Erie Beach Hotel in the heart of Port Dover, Ontario, Canada. 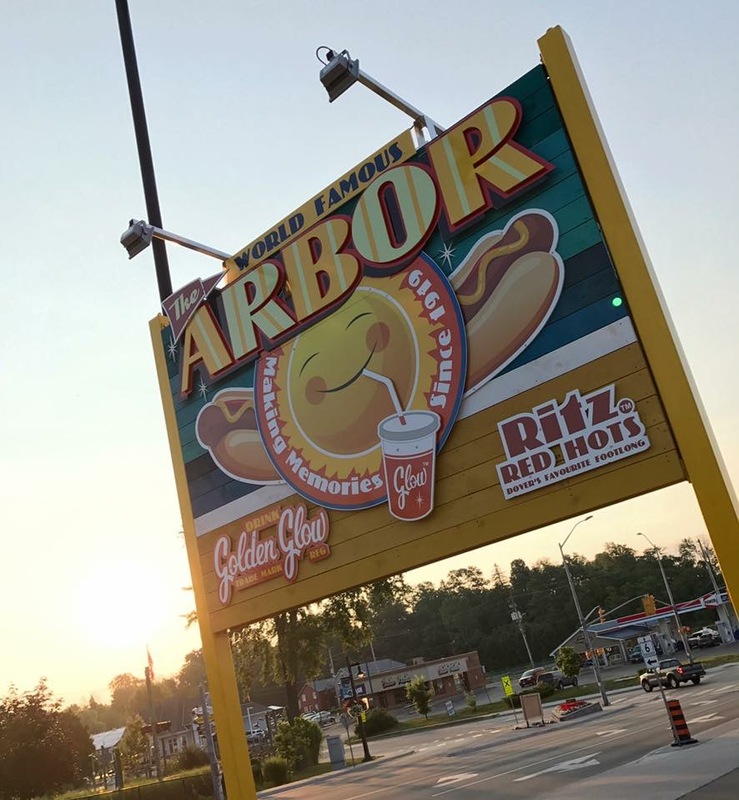 We are located just steps from the popular Port Dover beach on the north shore of Lake Erie, and are minutes away from other local attractions that thousands come to enjoy, such as the Lighthouse Festival Theatre, the Port Dover Harbour Museum, a romantic pier, many one-of-a-kind shops and boutiques, and the ever-growing Friday the 13th rallies. 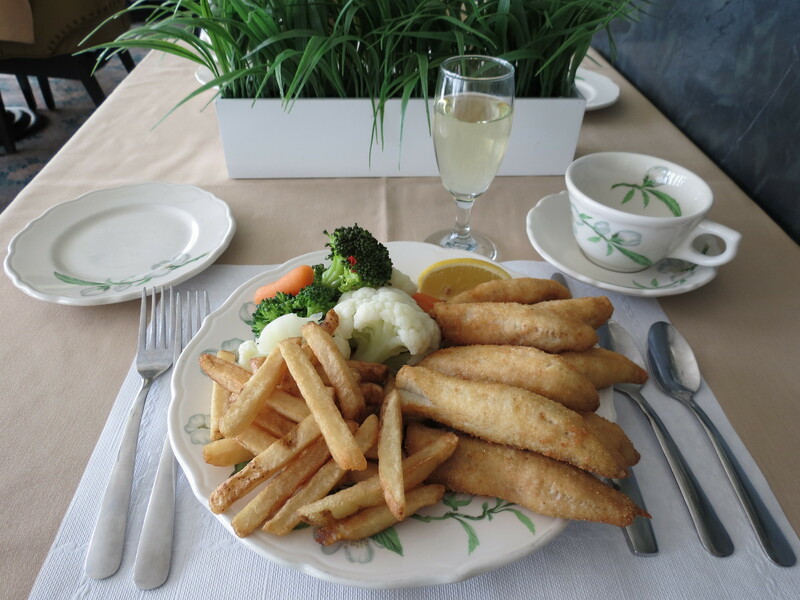 Our family-run business has been famously serving Lake Erie Perch and Pickerel for over 70 years. We offer two separate dining areas, The Cove Room and The Terrace Room, (which features our newly completed Perch Patio), as well as private meeting/dining rooms and 18 quaint and newly renovated motel-style rooms. 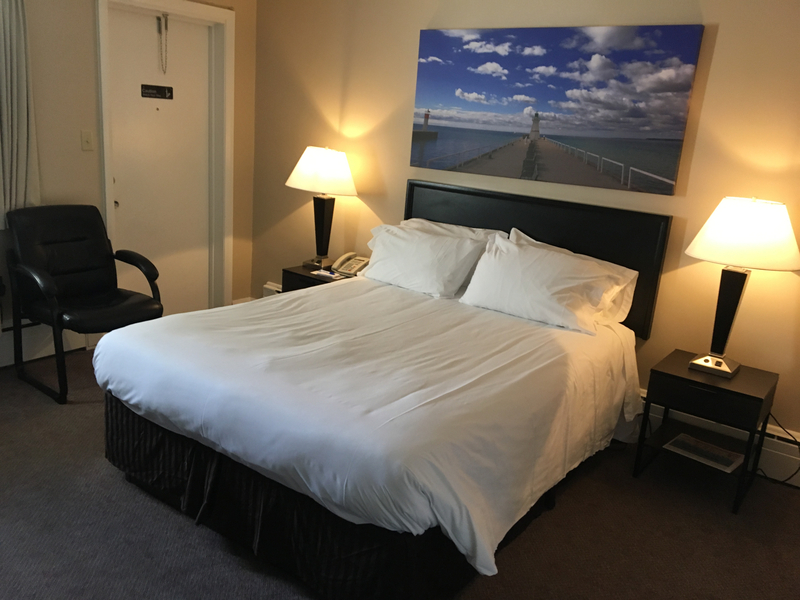 Treat yourself to one of our amazing restaurants or to an overnight stay in our appealing and comfortable rooms; you deserve it! We have an option for everyone, whether you’re looking for a full service dining experience, or a great place to simply grab a drink. From late afternoon lounging, to catching the big game amongst friends, to a full-service family dinner, we have you completely covered. Our family feels it’s important to support our community and are proud to serve local products in both of our dining areas, from local wine & beer to fish, meat & produce. 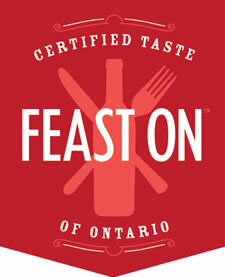 Norfolk County has so much to offer, and we can’t wait to share it with you.